It’s £18 per person, BYO (nor corkage charge) and we are serving from 12 – just book a time slot that’s convenient to you: simon@theherbivore.co.uk. As ever, limited spaces so don’t sleep on it. 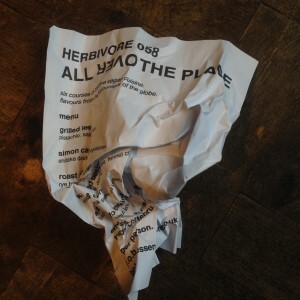 Well, the Herbivore058: All Over The Place supper club at the Embassy Cafe has sold out in a matter of hours – I didn’t even get as far as putting the details on this site. Look out for another date to be announced soon – something a bit different this time. Meanwhile weekend business continues at the Embassy Cafe. Menu here. 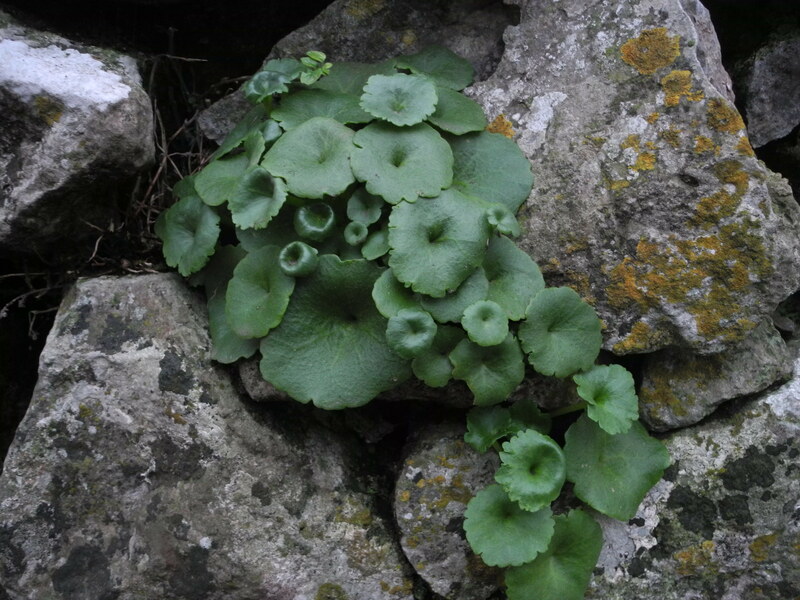 Even on a grey New Year’s Day you can still spot the green shoots of life in the hedgerows (and walls) of Wales – this is Pennywort tasting fresh and succulent at Ogmore. Expect to see it on the next supper club menu. Date and details coming soon. Herbivore now back in business at the Embassy Cafe Saturdays and Sundays 11 – 5. Much as I hate the word, we will be honouring Veganuary at the Embassy Cafe. Not much change really as most of the weekend menus are fully vegan anyway but we’ll go the full Kevin for the rest of the month. This weekend’s menu here. We’ve already started bookings for New Year’s Eve at the Embassy Cafe where we’ll be seeing out the old year with some plates of food inspired by the sunnier climes of the Mediterranean with some bright flavours and colours to drive away the winter gloom. It’s £30 per person with BYOB and no corkage charge. Full menu coming soon. The last Herbivore Supper Club at the Embassy Cafe sold out in a matter of hours but luckily we still have spaces left for the two nights in the bigger venue of The Fig Tree in Penarth and have just posted up the menu for the next Cardiff date: Herbivore 056: Untitled 6th December at the Embassy Cafe. 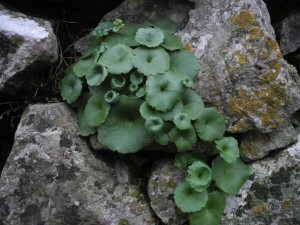 Details of both of these events can be found on the Supper Clubs page. Now taking bookings for the next instalment in the supper club saga. Having had an event to mark Day of The Dead with a Mexican inspired feast for the past few years, we’ve decided to change it up this year and make something reflecting bonfire traditions, flames, smoke, the time of year and – yes – Mexican flavourings in at least one dish. Full info here. There will be no Herbivore at the Embassy on Sunday 26th August – it’s that Notting Hill Carnival time of year again. However we’re keeping it super seasonal and super local on Saturday 25th when we’re open as usual 11 – 5. 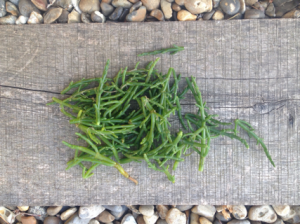 We’ve got samphire from Merthyr Mawr for pakoras, golden tomatoes from Field Days Organic for risotto, green beans and blackberries from Pontypridd and much more. Full menu here. After a couple of months without one, I’m pleased to announce the next supper club: Herbivore 052: Italianate. I’ll be taking the best of summer produce from Field Days Organic, Blaencamel Farm and the hedgerows and meadows of the South Wales valleys to create a six course vegan menu inspired by the great cuisine of Italy. Not Italian food of course, just Herbivore food with an Italian accent. And of course I can’t help but let my eye wander a little further east and sneak in some of my beloved miso and nori. Just don’t call it fusion. Full menu here. Herbivore back in town after a week away, bringing wild ingredients from the Far East (of England). Samphire pakoras on the menu at the Embassy Cafe this weekend. Keeping it seasonal and local with gooseberry chutney on the side. Full menu here. All vegan this week. There will be no Herbivore at the Embassy this weekend due to a family celebration. However, my friends at Riverside Sourdough, who not only bake the best bread in Cardiff but also run things at the Embassy Mondays to Fridays, will be taking the helm for the weekend so you’ll be in safe hands. Not sure exactly what will be on offer but needless to say it will be a quality offering of vegan and vegetarian brunch, lunch and sweet treats. 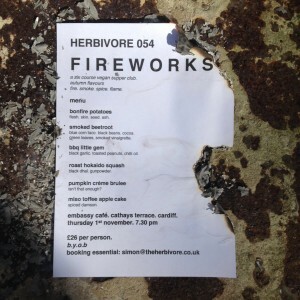 Herbivore back in full effect on the 14th July.